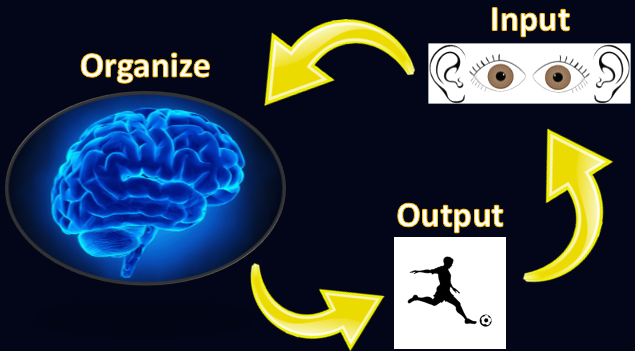 Z-Health puts the athlete, and his or her nervous system, at the center of its training. When you understand modern neuroscience one thing becomes abundantly clear: lackluster performance is not a strength problem. Or a problem resolved through drills. Or resolved through better physical therapy, or stretching. 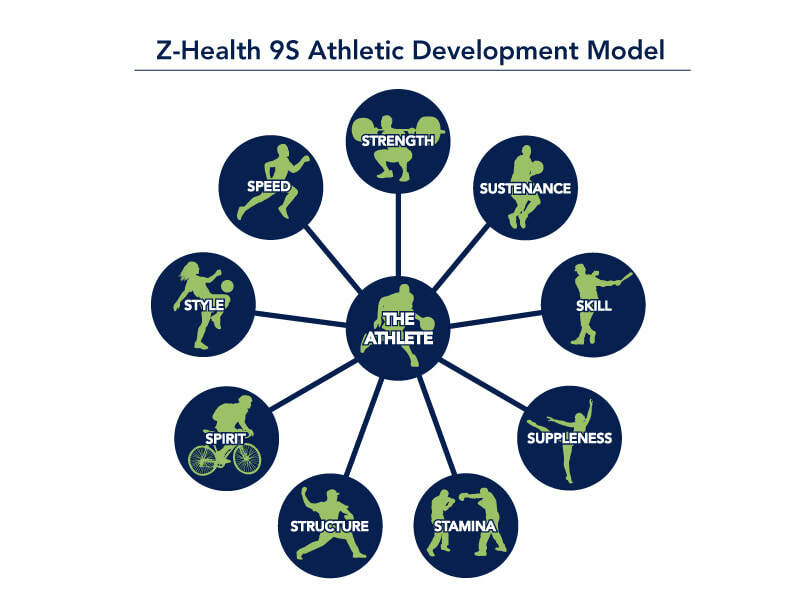 As seen in the diagram below, the Z-Health system focuses on 9 specific athletic attributes. Every single one of them is immensely important to athleticism and not addressing any one of these may be what prevents you from ever reaching your true potential.